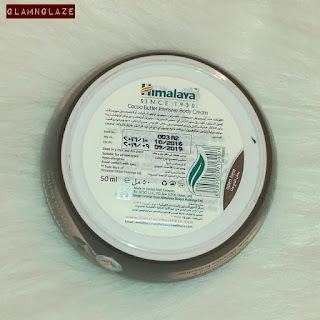 Today, I am going to review the Himalaya's Cocoa Butter Intensive Body Cream. 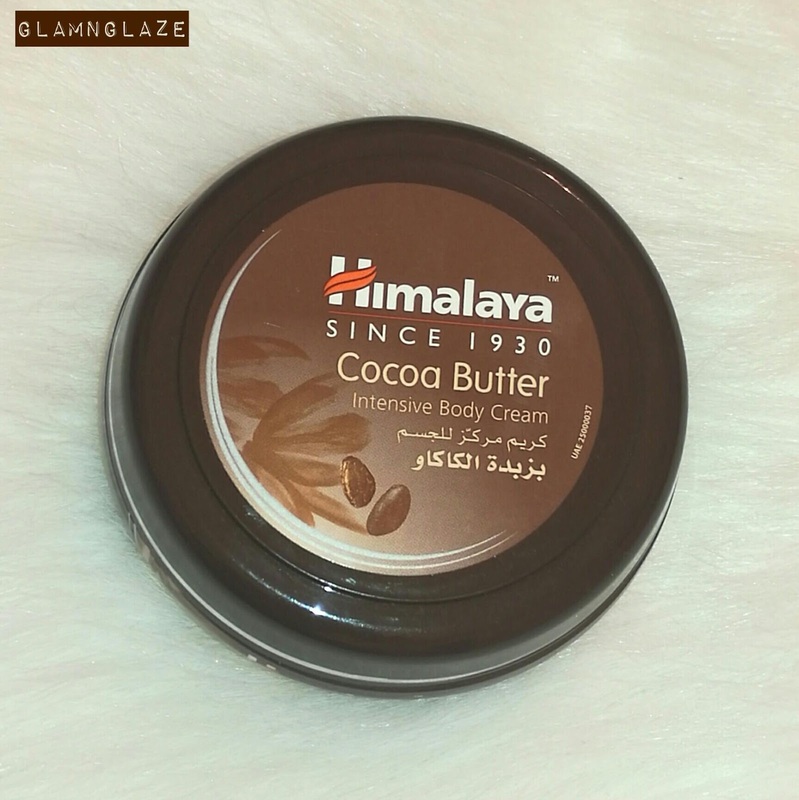 There are two sizes available :50 ml and 150 ml,which is really cool. 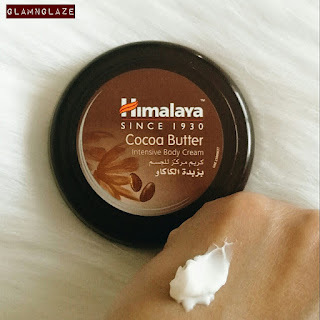 This body cream can be used in summers without any hassles as the product isn't greasy at all...amazing!